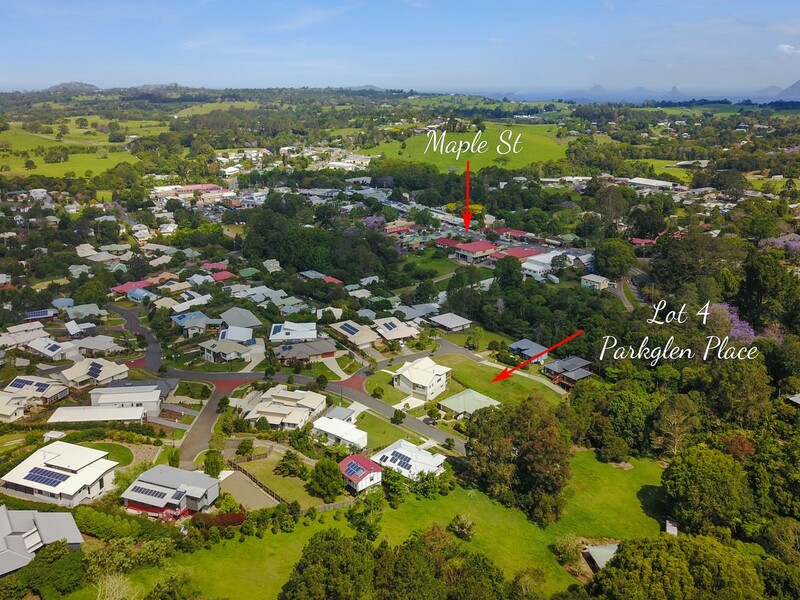 This large 927m2 allotment is located just around the corner from Maleny’s vibrant main street. 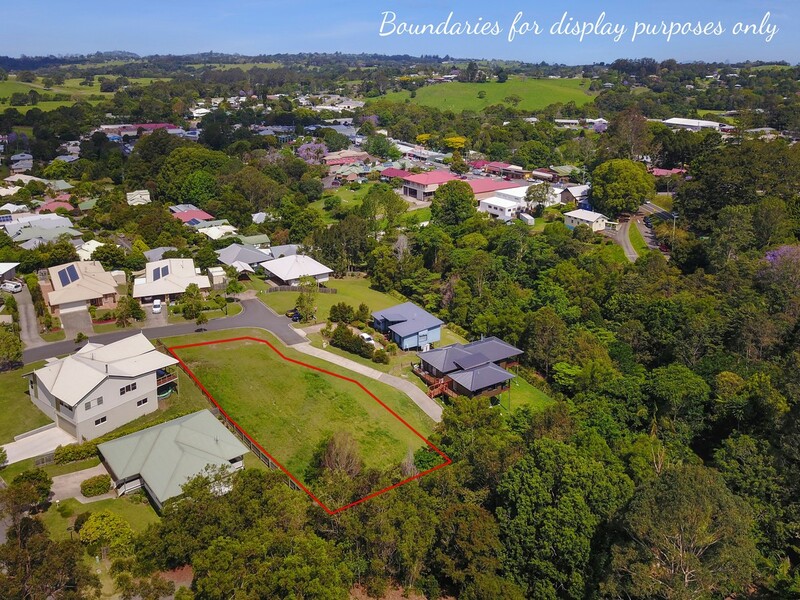 With all town services ready to go, and the option of a duplex / multiple dwelling build here, this is a rare find in the market. 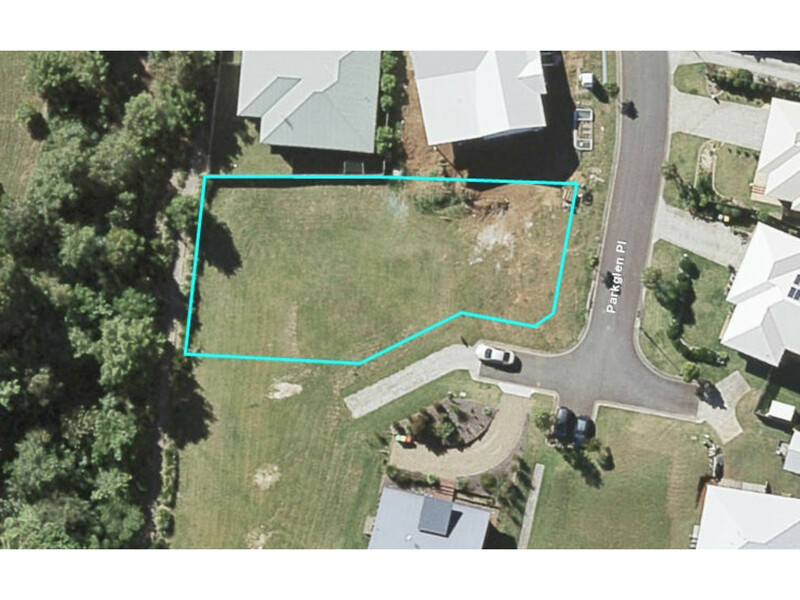 Get in quick for this one, we have the sold sign ready to go! 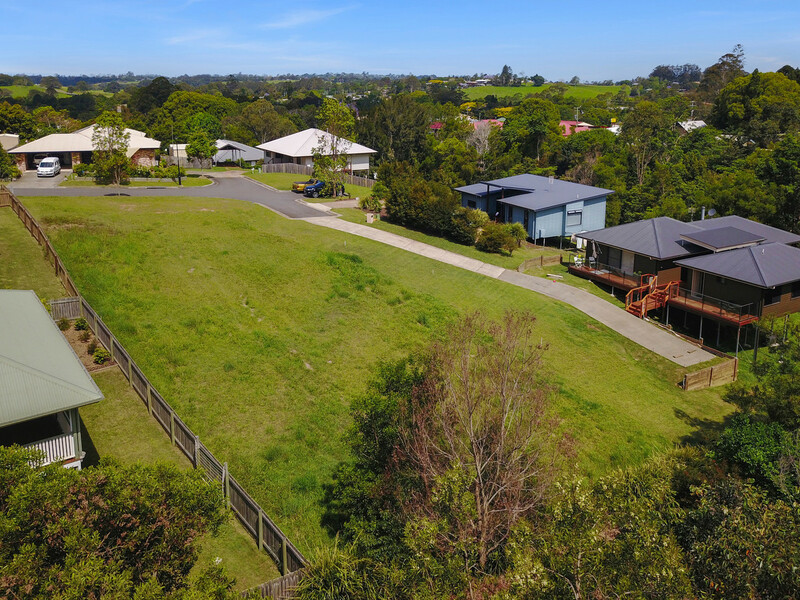 Contact RE/MAX Hinterland ASAP to organise your inspection or for further information.